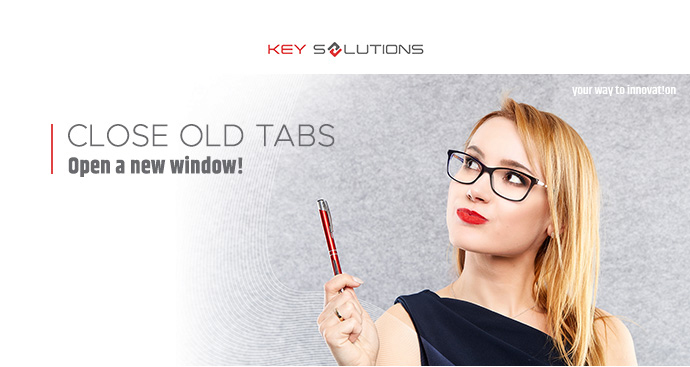 Key Solutions was established in 2014 in Wrocław, Poland as a licensed supplier of CAD and PLM software. Key Solutions has been expanding its activity upon human resources and IT services outsourcing since 2017. The company is a part of the Kämmerer Group which is a leader in the product development area in the following industries: automotive, railway and aviation.